Port Authority® Ladies Cardigan Sweater. LSW287. 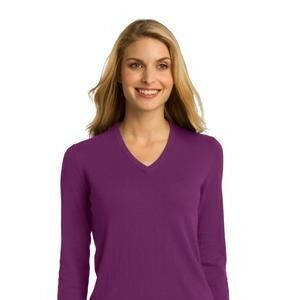 Port Authority® Ladies V-Neck Sweater. LSW285. 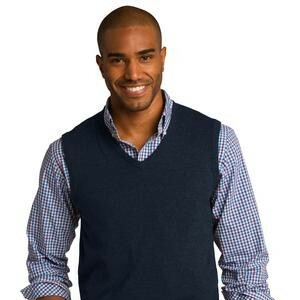 Port Authority® Sweater Vest. SW286. 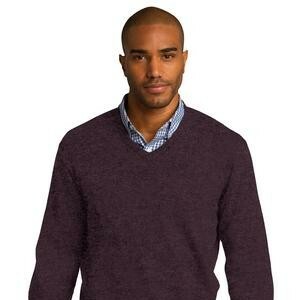 Port Authority® V-Neck Sweater. SW285.